Dundee company Safedem will again be Scotland’s only contender at the World Demolition Awards. 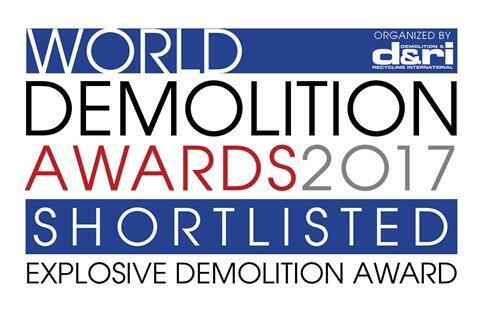 It’s the second time in three years the contractor has been the sole representative from Scotland to reach the shortlist and it is one of three to contest the Explosive Demolition category at the World Demolition Summit in London on November 2. It faces competition from French and South African companies. Title hopes are pinned on a project to bring down a 1960s’ Greenock tower block that had been described as “too difficult to demolish” because of its location. The 19-storey structure sat on a cliff top, with the electrified West Coast main railway line at the bottom and client River Clyde Homes was fearful of debris falling nearly 40 metres on to line. Hawick Court was the last of seven blocks to be brought down by Safedem in the town’s Belville Street under a demolition programme started in 2013. This year’s awards will see 43 entries from 32 companies fight it out in 11 categories. Safedem won the Explosive Demolition category in 2012 and was voted Contractor of the Year in 2011. 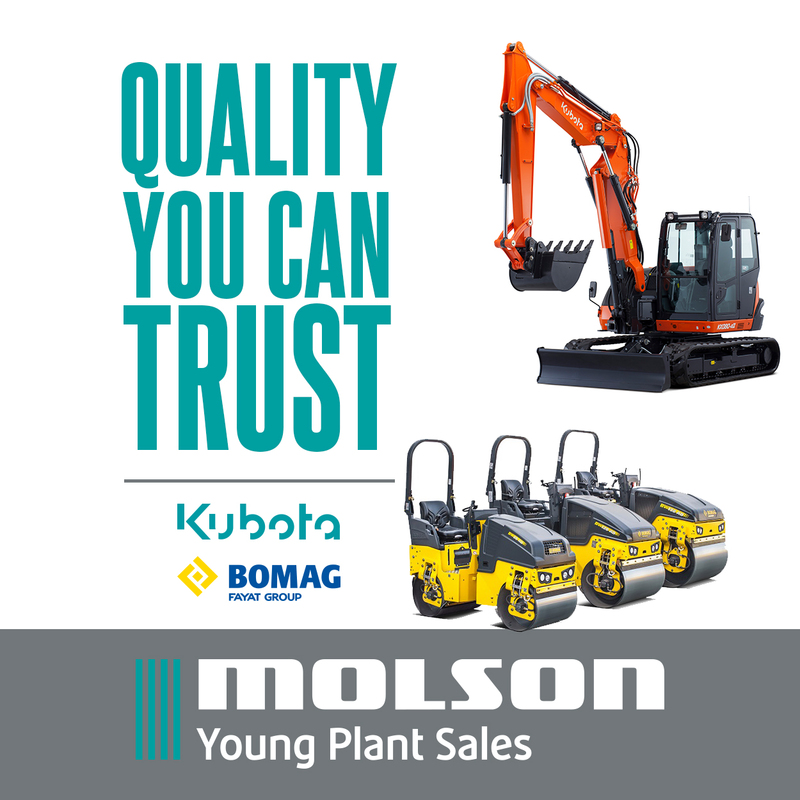 There are two Innovation categories – one for plant and equipment, the other for tools and attachments. 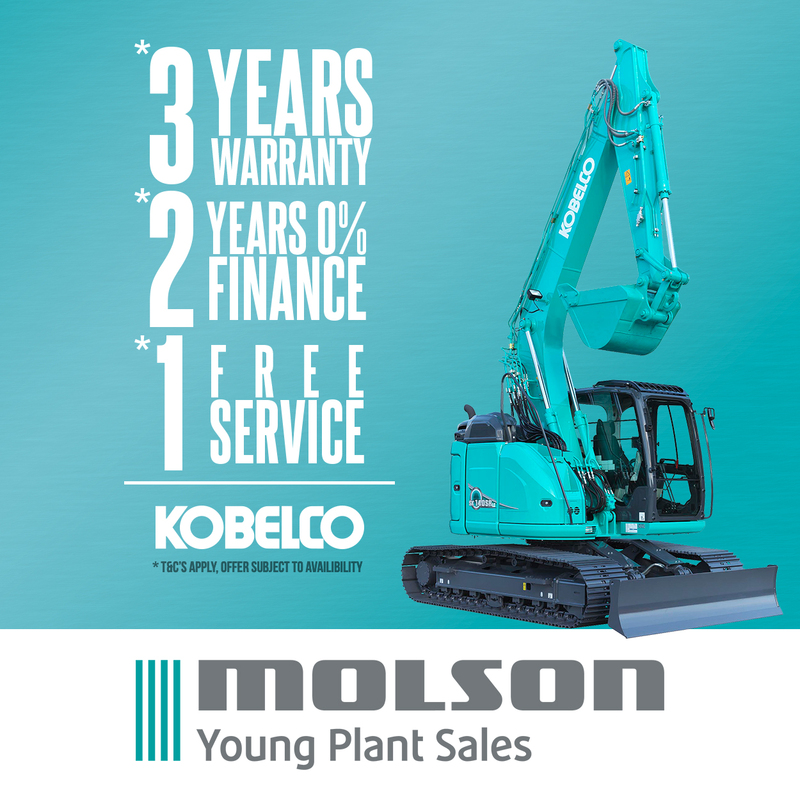 Shortlisted in the first are XL Industries, Kocurek, Komatsu Europe and Red Rhino, while in the second the contenders are MB Crusher, LaBounty, Demolition Resources Inc., Husqvarna Construction Products and VTN Europe.